I am a guy and really love this hairgel! No flakes, not sticky, great smell (but not overwhelming). You can use it before blowdrying but I prefer the wetlook! This gel is just perfect for men and women! Directions:Apply a small amount to hands and work evenly through damp hair. Blow Dry. 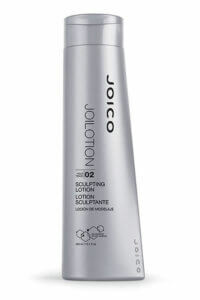 I have been using this product for over 8 years and love it. I agree with other reviews below about the product BUT…I used to be able to purchase it in the 33oz bottle for around $25-$26. Now however I can’t find it anywhere and when I do it is from a foreign shipper at around $100! Why is this so? I have been forced to purchase the 8oz bottles for around $10-$12 per bottle. Something stinks here. 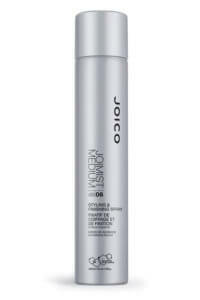 I have been using Joigel Medium for over 15 years as it is the only product that works on my hair. Lately though it seems the product has been changed with the new packaging. I am running around NorCal trying to find it in the old packaging still. Correct me if I’m wrong, but it sure seems different know.